I love reading what products other people have used up. 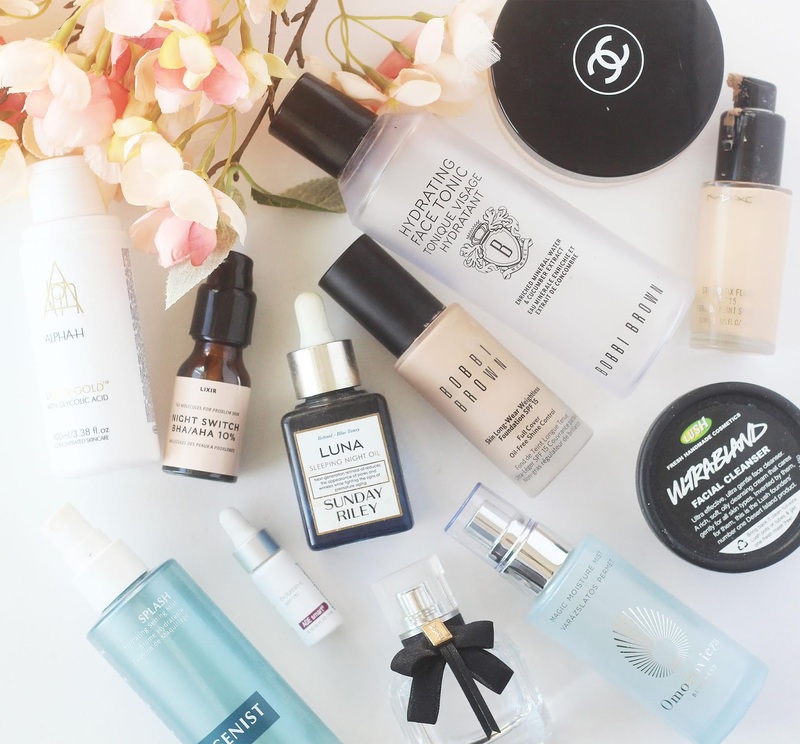 In an industry where we, as consumers, are bombarded with new products seemingly daily, make up, skincare and fragrance tend to be difficult to use 'til the very last drop. 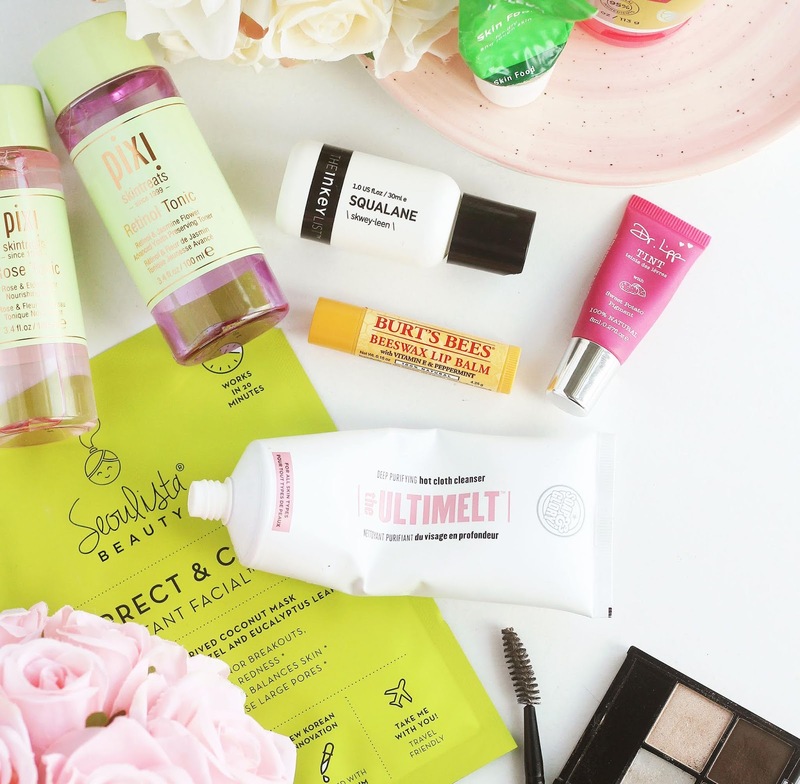 I think it's very telling if someone - especially a beauty junkie like me! - uses up a product until it's completely empty. It must be good if you can get all the way through it, and maybe even repurchase, considering there's so many options out there. Although most people warn against mechanically exfoliating (i.e scrubs) too regularly, I've come to the conclusion that my skin needs it. My skin is always at it's best when I'm using a gentle mechanical exfoliant daily, and this was a great pick because it's a cleanser and exfoliant all in one. Repurchase? Not yet, I'm currently working my way through a couple of other exfoliating cleansers so don't have a need for another right now. This is a liquid moisturiser. In theory, you can use it just as a moisturiser alone. 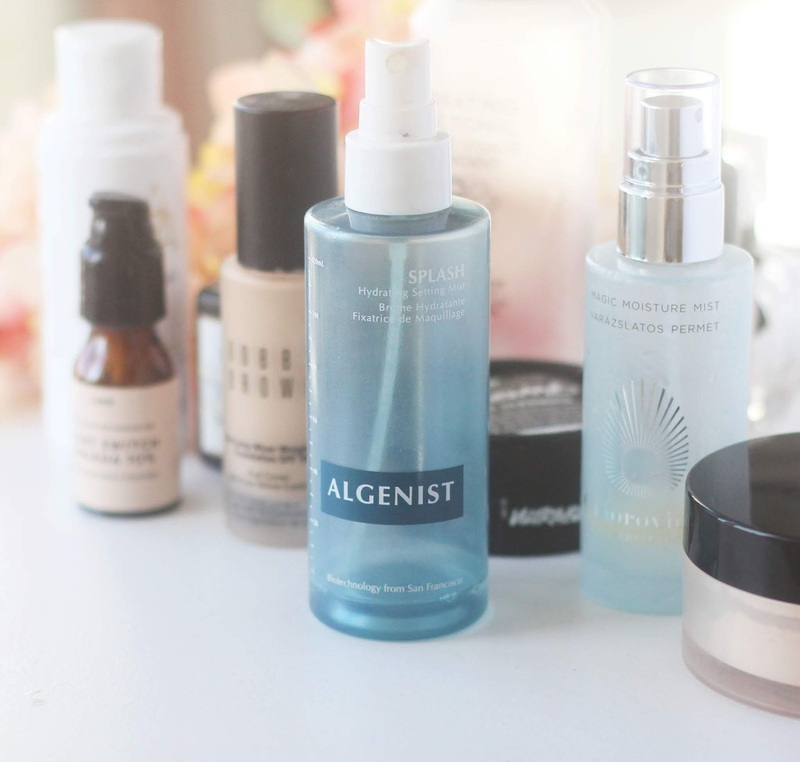 Having very dehydrated skin (especially during the colder months that are hopefully now on their way out!) though, I like to use it as a spritz, then go over the top with a thicker cream moisturiser and SPF. Don't interpret that as a criticism of this product though. 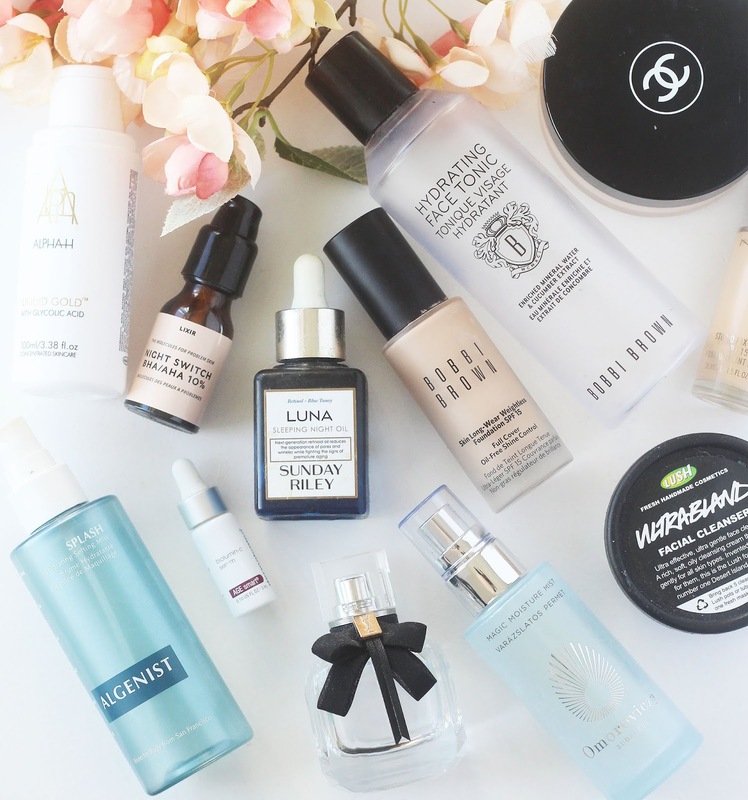 It's a lovely light hydrating boost that I absolutely couldn't be without now. You can read my full review here. Repurchase? Yes, I already have! It's pricey, but I love this. 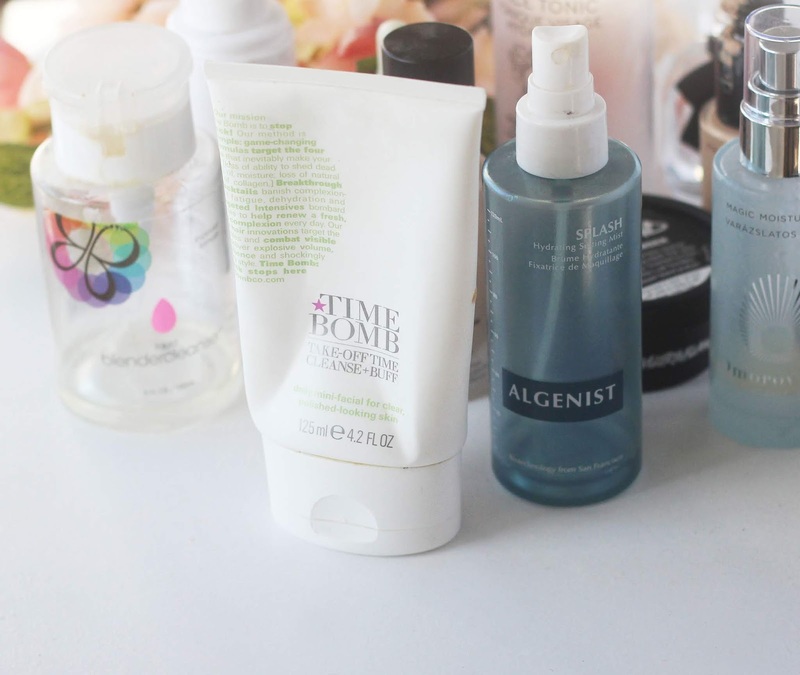 This is my go-to cleanser when my skin is being a bit hectic. Hormonal, reactive ... whatever. This is just such a simple cleanser, formulated almond oil, rose water and honey - it's very calming on aggravated skin. Repurchase? I've already restocked. My skin is quite unpredictable so like to have a tub on hand. This is my current hydrating toner. I tend to use it in the morning after cleansing - it's so refreshing. My skin feels really soft and hydrated - this is perfect for targeting dry skin. I especially love to use it after doing a peel or to layer onto a strong acid toner because it's very soothing. Repurchase? Already onto my second tube. This was one of my early ventures into retinol, and I didn't dislike it enough to not use it (clearly!) but it's not my favourite. I found that the texture is like a dry oil (contradiction I know - but do you know what I mean?!) and it irritated my eyes, even when I was extra cautious not to take it too close to them. I liked the results - clearer, smoother, generally healthier skin - but have found other products that achieve the same without the downsides. I'm obsessed with vitamin C but have to be really picky when it comes to the formula. My skin hates thicker textures, which is quite common when it comes to vitamin C in skincare. But this is lovely and watery, doesn't clog my pores, and does all the good stuff: helps heal hyper pigmentation and generally brightens my complexion. Repurchase? This is a little out of my price range at the moment, but I did enjoy using it! I'm obsessed with Alpha H Liquid Gold! Since using it in regular rotation, my skin has been clearer, smoother, brighter..etc. You can read more about how I use it and why I love it here. Repurchase? I have two back ups... that speaks volumes, doesn't it?! This is a combination of beta hydroxy acids and alpha hydroxy acid (which is supposed to be good to target blemishes and resurfacing) that is to be applied topically. In general, I love Lixirskin a lot. I used this BHA when my skin was breaking out and it didn't do much.. that being said, the break out transpired to be hormonal. I went back on the combo pill for 3 weeks and my skin practically deflated. So maybe that's why applying a topical treatment alone wasn't enough. Repurchase? Not yet, but I think I may do to give it another try. Same thing here. I used this product all up when I had the hormonal break out and was disappointed that it didn't do an awful lot. But because the spots were caused by a hormonal imbalance, that may have been why I didn't see any results before I went back on the pill. Repurchase? Maybe in the future. My skin is dry and although it doesn't look cracked or scaly just as it is, sometimes make up will show it. I've found using this hydrating setting spray both to prime my skin and set make up, has made a 'hydrating sandwich' that kept my foundation from cracking around dry areas, and makes product easier to blend on the dry patches. 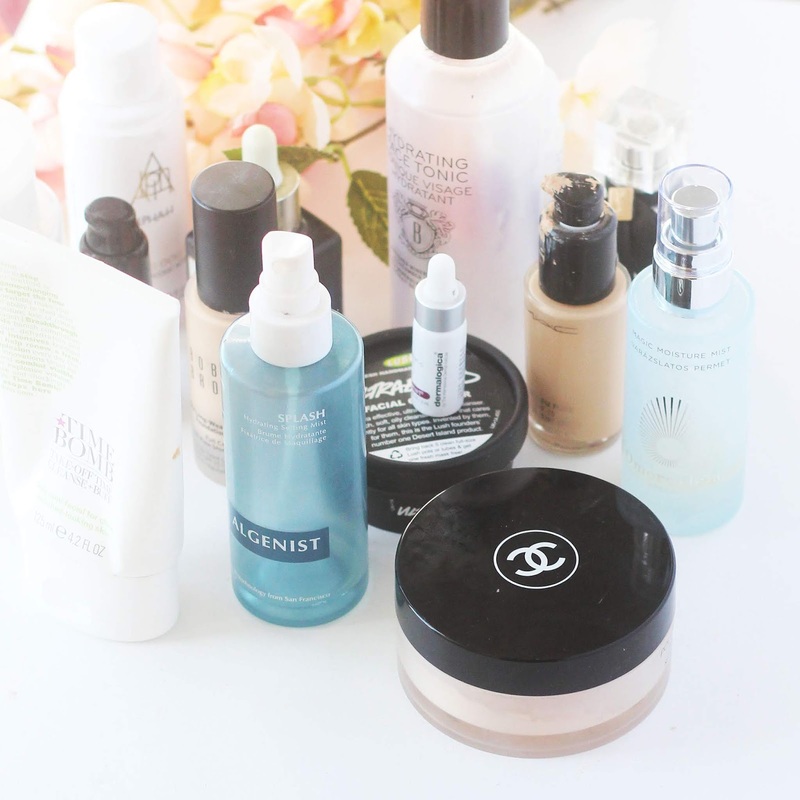 In general, it makes powder products much more forgiving! I adore this foundation, it's got a matte finish but not too matte for my dry skin. It's full coverage without looking heavy - it looks really natural, actually. This is the foundation I reach for when I want make up to last all day. Repurchase? I have my second bottle at the ready. This is the best powder I have ever used. It matches my skin tone exactly so it's virtually invisible when applied. The powder is so fine that there isn't an obvious change in texture, either - so I use it to set my under eye concealer and to dust all over my face to make everything look seamless. It's keeps make up in place and stops it from sliding off, but it doesn't knock any luminosity out of of the foundation. It really is fantastic and I'd say it's worth the price. Repurchase? I will do - but it's out of my budget for the time being! This is a foundation that I've had a love affair with since I was a teenager. I think it may have been one of the first high end foundations I tried - and certainly the first MAC product I ever purchased. It's medium to full coverage, it doesn't look cakey but I can trust it to cover blemishes when I need it to! As for the finish, it is the perfect balance between matte and dewy. It's neither, but both at the same time. Do you know what I mean?! This is such an old favourite, I keep going back to it; I trust it time and time again. This is a really good every day foundation that I would recommend to literally anybody. Repurchase? I haven't yet but I absolutely will. This is another favourite foundation. It's a flawless matte finish but doesn't feel dry or crunchy. It's really comfortable to wear, even when my skin is very dry - which was a pleasant surprise. It's totally buildable to an infallible full coverage. But it's so light weight. It feels like your face is bare! It's perfect for all day wear - it's budge proof, comfortable - I wore it when I went to Brussels overnight and was on the go over 12 hours a day both days! Lo and behold it stayed put! This is the one and only product I use to clean my sponges and brushes. It gets make up out really well and leaves them like brand new. I highly recommend this - in any of it's forms, solid or liquid. They both work just as well. Repurchase? I actually bought a 500ml tube! I clearly liked this enough to use it all up, but it was a little too sweet for my taste. It's very intense, and I prefer subtle fragrances. What have you used up lately? Welcome to modishrambling.com! 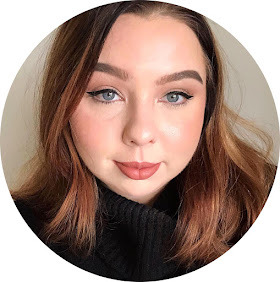 I'm Millie, a 20-something student, blogger and freelance photographer. I write about my passion for beauty, lifestyle bits and bobs, with photography sprinkled in here and there. Some posts contain affiliate links. I earn a very small commission based on clicks and purchases made through clicking the link. This website will also feature PR samples, which will always be disclosed. I do feature sponsored content - which will always be marked as 'AD' or sponsored - but I select what I choose to accept payment for very carefully to keep the content on this blog consistent, relevant and high quality.